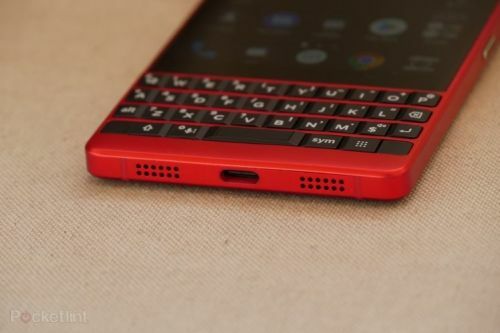 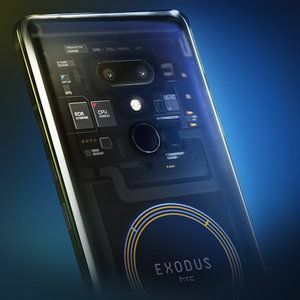 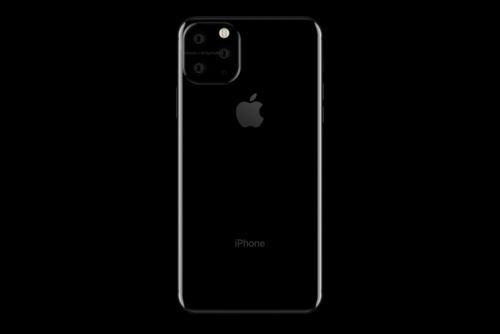 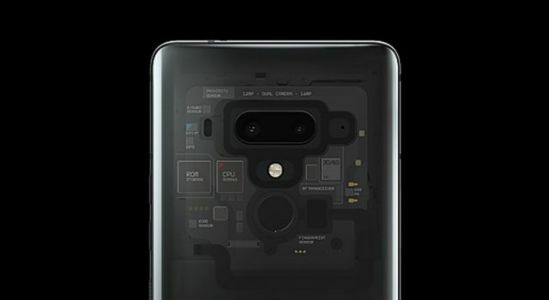 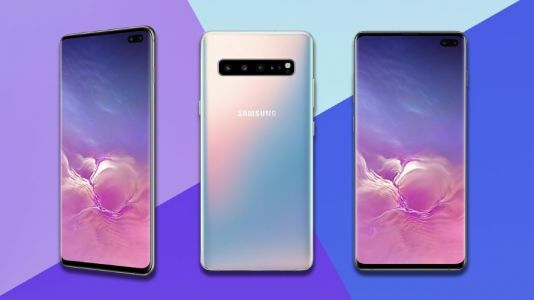 The highlight of the device comes with its blockchain encryption which allows it to be the safest smartphone to store keys that belong to cryptocurrency. 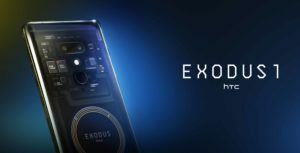 HTC is calling it a “Secure Enclave” which is isolated from the Exodus 1 and the Android interface running on the phone. 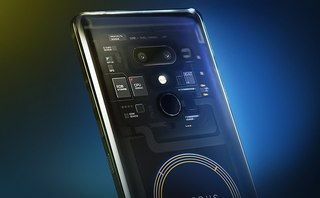 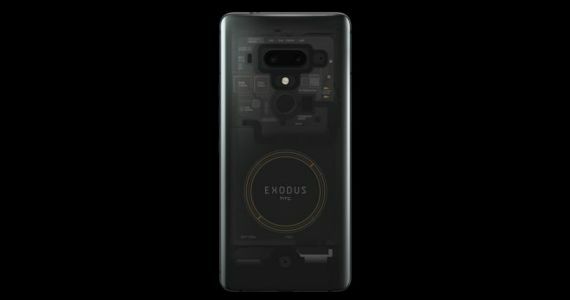 HTC's long-hyped blockchain smartphone is finally on sale-but for now it's still experimental.